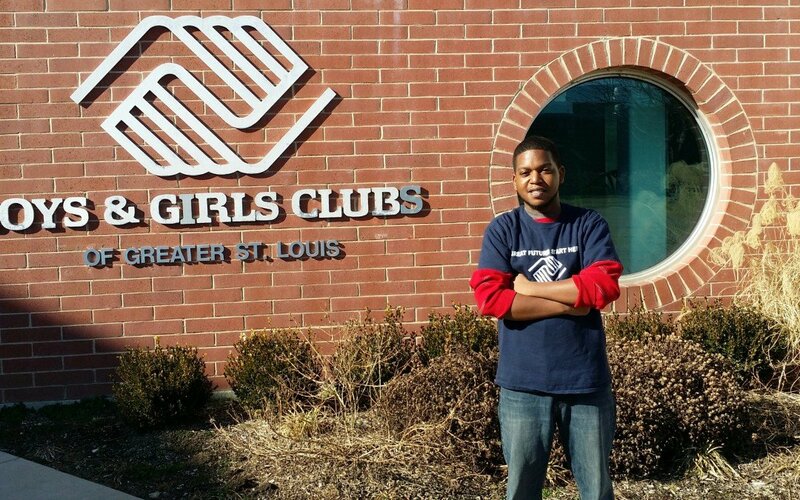 Eric Johnson and his siblings have experienced firsthand the impact the Boys & Girls Clubs of Greater St. Louis can have individually and on families. They each attended the Club at some point in their lives over a period of 20 years. Eric Johnson was a member at BGCSTL Herbert Hoover Club from 1997-2006 and got his start, love and passion for music at the Club. As a member, he participated in Karate, Torch Club and the Webster School of Music Program. The music program was the start of his career in music education studies to this day. He recalls Ms. Lippi as his music teacher during his time at Herbert Hoover and says her teaching style was one that made a profound impact on his life’s endeavors. Meet the Johnson Family and hear how being a member at the Club impacted the lives of these 12 siblings.